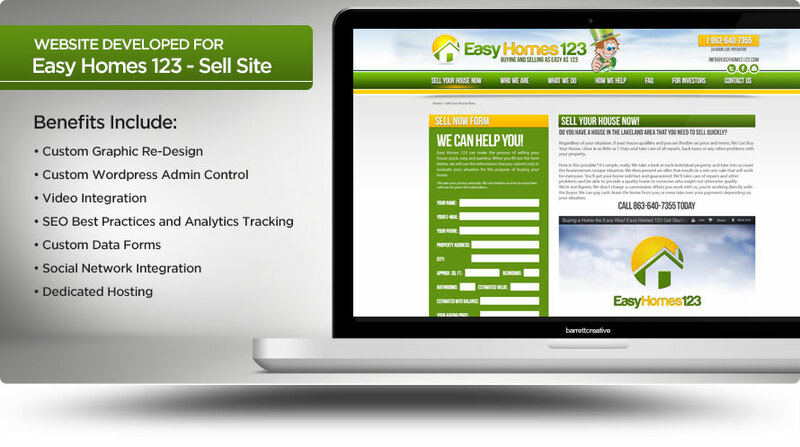 Easy Homes 123 needed a fresh, new design for their partner site 863homebuyers.com. Through user research, we developed a site with a clear and concise call to action while keeping the message and design clean. We also created a video that reiterates the call to action.